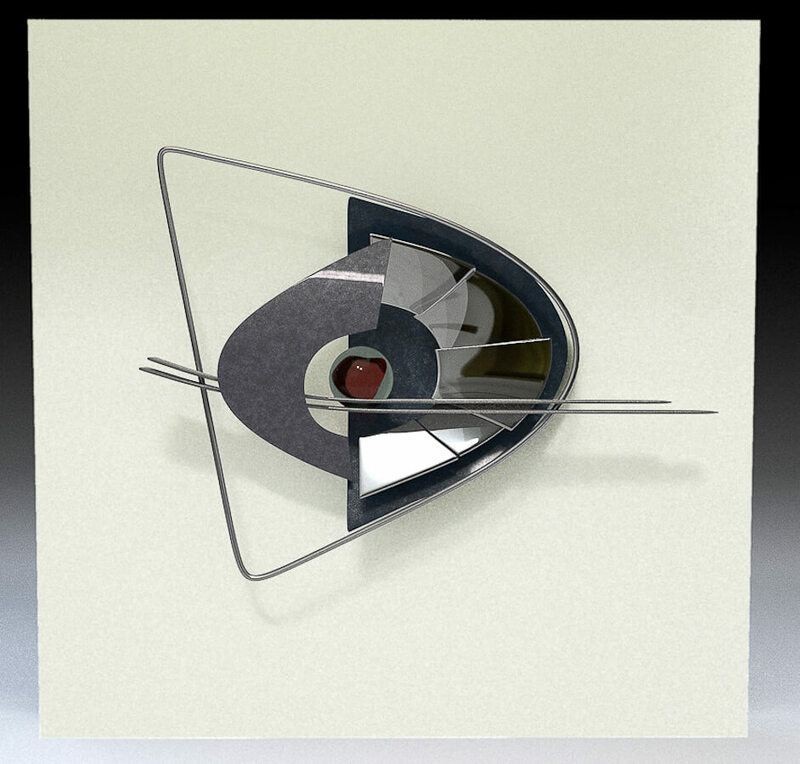 I am a sculptor who works primarily within the direct metal approach to making work, as opposed to the cast metal method. My raw materials are sheets of steel which I shape towards the desired end. I am drawn towards simplicity in form and the idea of stating an idea with minimum fuss. I find inspiration in many things. Contemporary Jewellery, the Architecture of our time, machinery from the Industrial era, the natural world, automobile design, contemporary design. I am also interested in the idea of fragmentation, of form, movement and implied movement in sculpture. 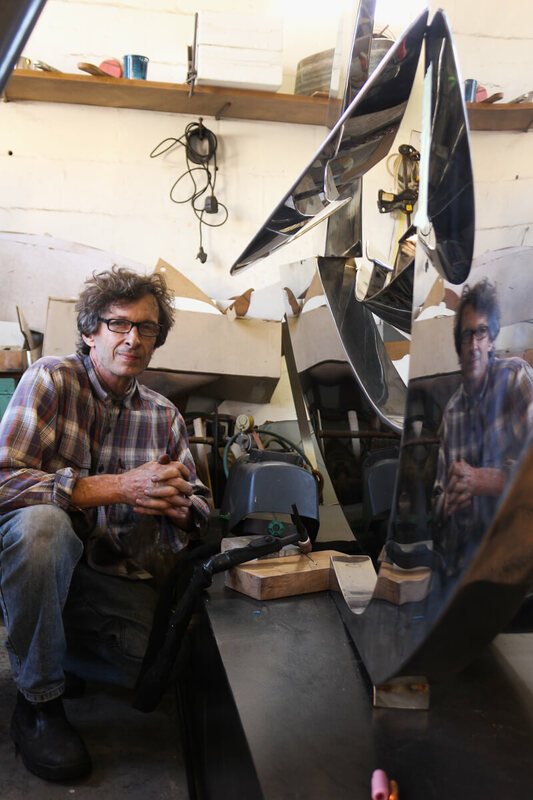 How do you alter the static nature of sculpture, and make it come alive? 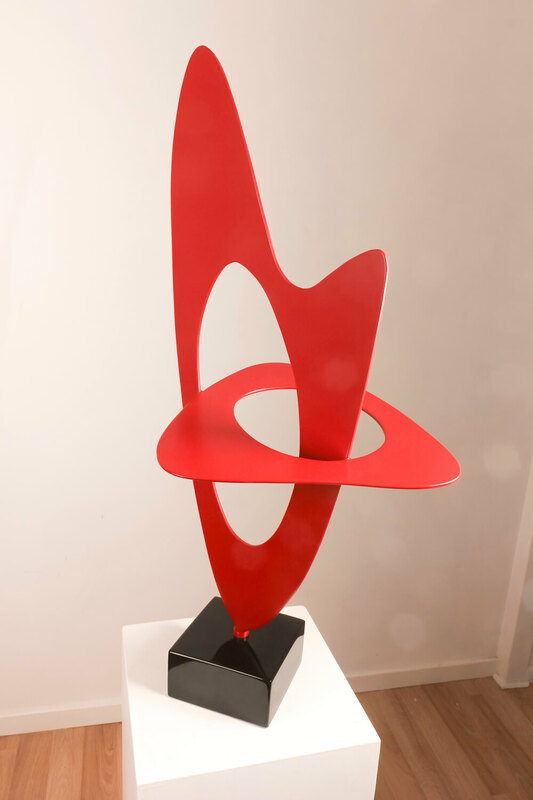 The place of sculpture in the contemporary world presents challenges. In a world where an increasing avalanche of design makes its voice heard in every 3D object where, chairs and buildings resemble sculpture. 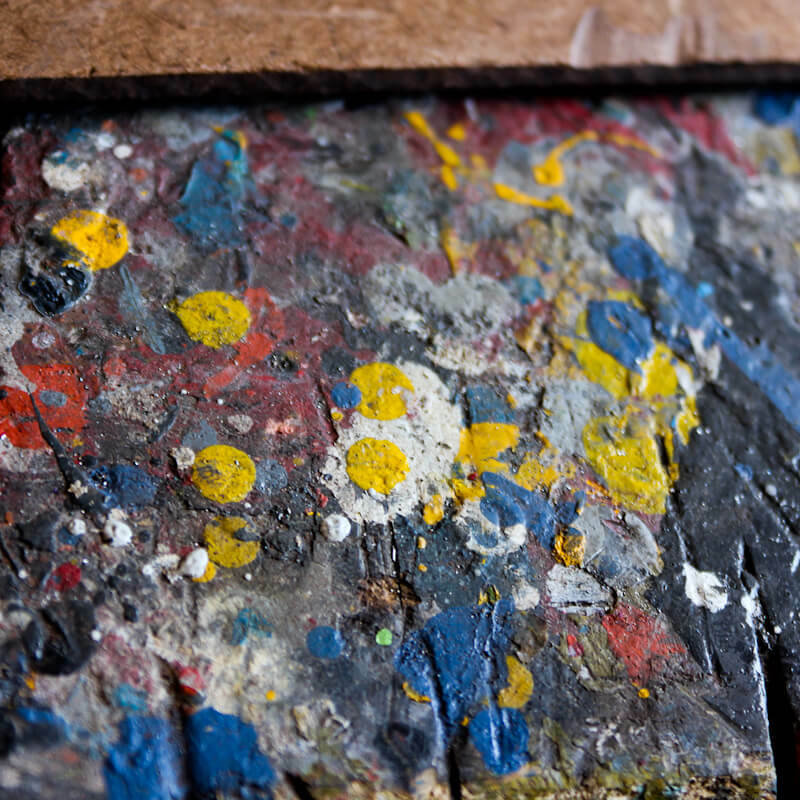 The eye is distracted by so many worked surfaces, pattern, color, and the quest of how to make the unique voice of contemporary sculpture heard remains challenging. I was born in Johannesburg in 1956. My parents were part of the cultural scene in Johannesburg in the sixties and through them I was exposed to many of the artists of that era. 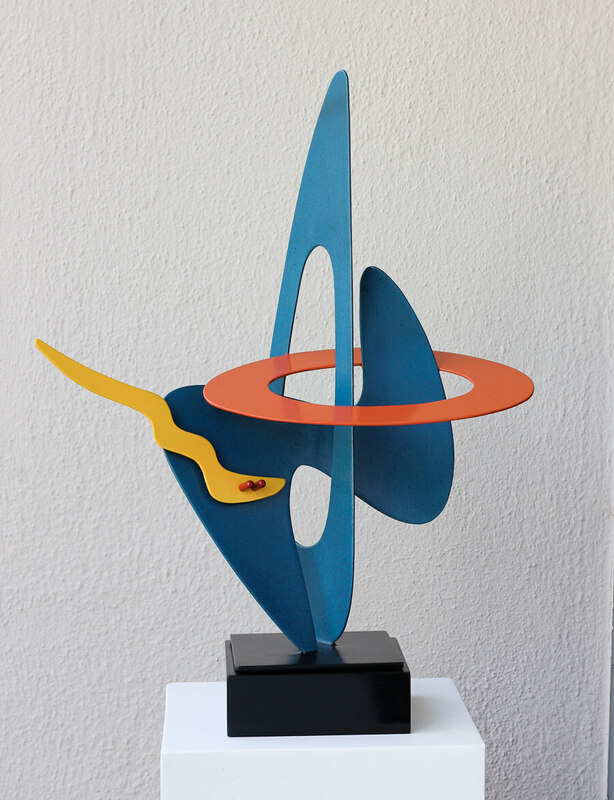 In particular, my father was friendly with the Italian born South African sculptor Eduardo Villa, and my childhood visits to his studio are perhaps where the idea of making steel sculpture took root. Academic Qualifications: Bachelor of Arts, University of the Witwatersrand, Johannesburg. I live and work in Cape Town, South Africa. March 2015 Galeria Catalonia, Barcelona. Group Exhibition.